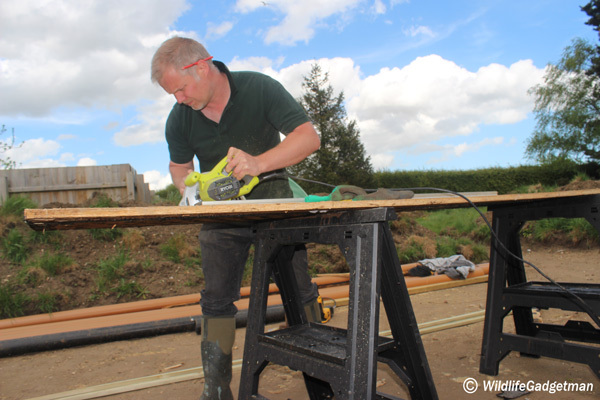 Well, I can't believe it's been nearly 4 months since my last blog update! 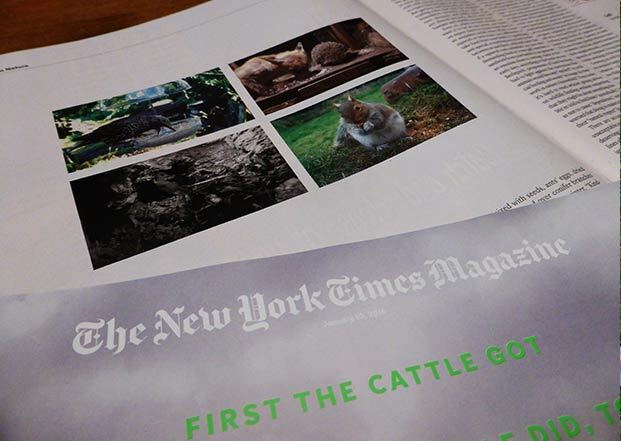 Where has the time gone?!?! 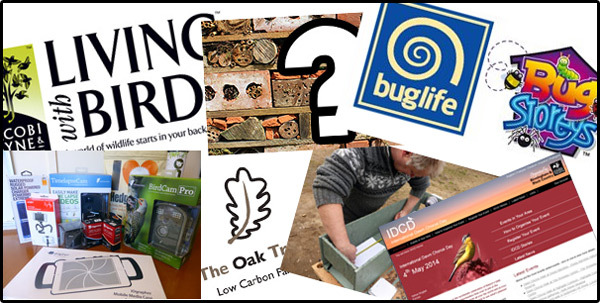 Exciting Times For Wildlife Gadgetman! 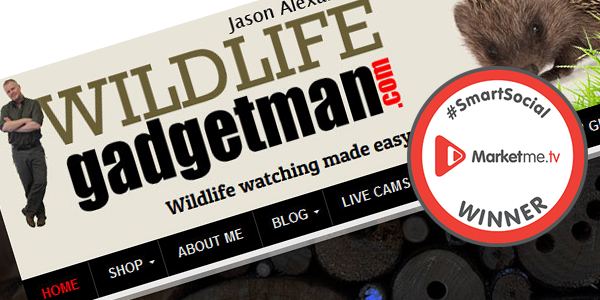 Wildlife Gadgetman Wins #SmartSocial Award! 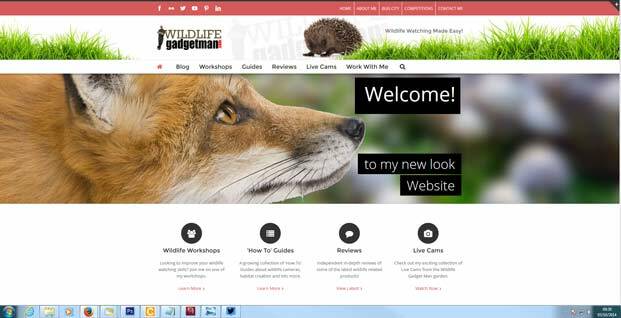 Wildlife Gadgetman Chosen By Theo Paphitis! 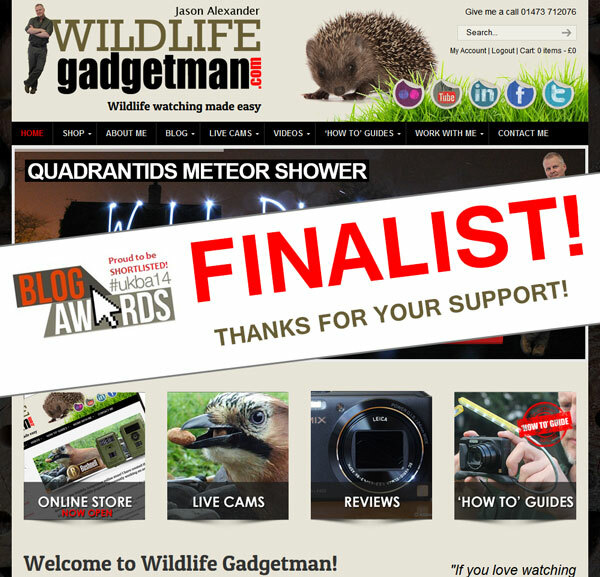 Wildlife Gadgetman Blog Shortlisted In National UK Blog Awards 2014! 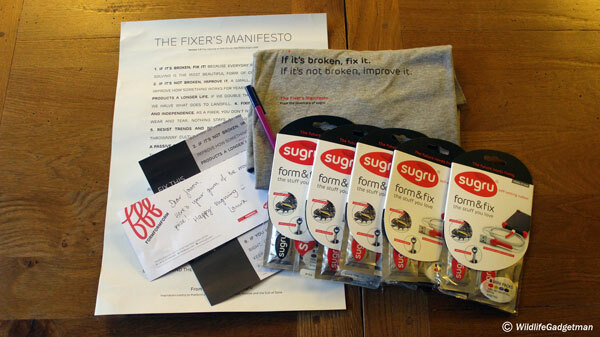 I Am Chosen As Sugru ‘Guru OF The Month’! 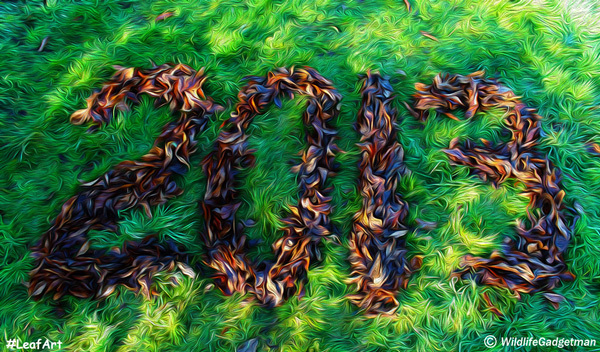 My Website Is Listed As An Entry In The UK Blog Awards 2014!